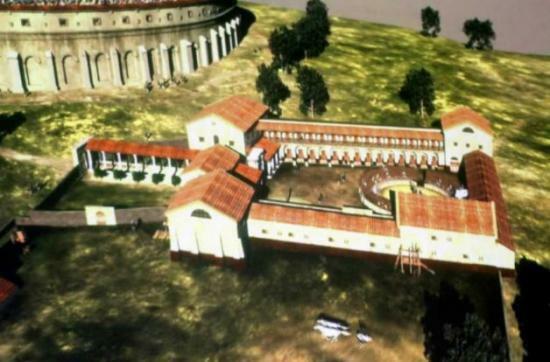 PETRONELL-CARNUNTUM, Austria (AP) — They lived in cells barely big enough to turn around in and usually fought until they died. This was the lot of those at a sensational scientific discovery unveiled Monday: The well-preserved ruins of a gladiator school in Austria. The Carnuntum ruins are part of a city of 50,000 people 28 miles (45 kilometers) east of Vienna that flourished about 1,700 years ago, a major military and trade outpost linking the far-flung Roman empire's Asian boundaries to its central and northern European lands. Mapped out by radar, the ruins of the gladiator school remain underground. Yet officials say the find rivals the famous Ludus Magnus — the largest of the gladiatorial training schools in Rome — in its structure. And they say the Austrian site is even more detailed than the well-known Roman ruin, down to the remains of a thick wooden post in the middle of the training area, a mock enemy that young, desperate gladiators hacked away at centuries ago. "(This is) a world sensation, in the true meaning of the word," said Lower Austrian provincial Governor Erwin Proell. The archaeological park Carnuntum said the ruins were "unique in the world ... in their completeness and dimension." The gladiator complex is part of a 10-square kilometer (3.9-square mile) site over the former city, an archaeological site now visited by hundreds of thousands of tourists a year. Officials said they had no date yet for the start of excavations of the gladiator school, saying experts needed time to settle on a plan that conserves as much as possible. "If one has a major injury then you first do a series of CT scans before you let a surgeon do his work," explained Wolfgang Neubauer, director of the Ludwig Bolzman Institute for Archaeological Prospecting and Virtual Archaeology. Digging at the city site began around 1870, but less than one percent of it has been excavated, due to the enormity of what lies beneath and to the painstaking process of restoring what already has been unearthed. 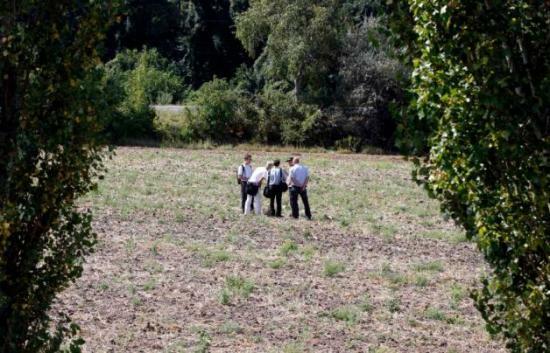 Neubauer said an unusual and unexplained "white spot" on an aerial photograph led experts to scan the area with state-of-the-art radar that shows a three-dimensional image of what lies underground. "(It's) a clarity we normally find only in the field of medicine," he said Monday. 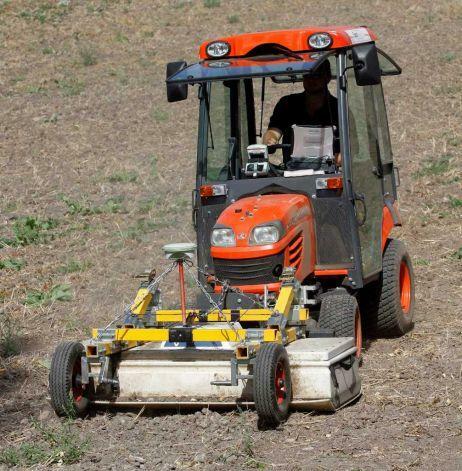 The same machines have been used at Britain's Stonehenge and other European archaeological sites.